Bright and spacious unit that can accommodate up to 4 people. 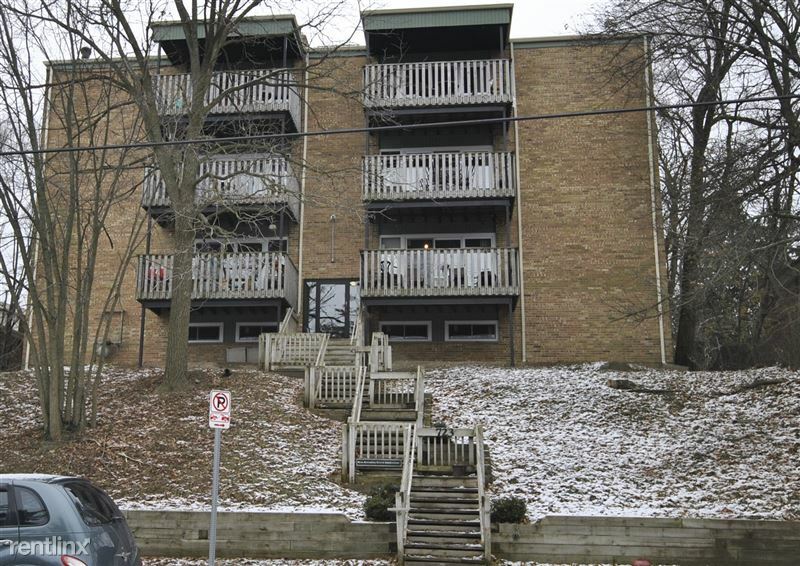 One of the largest 1-bedroom units in Ann Arbor! 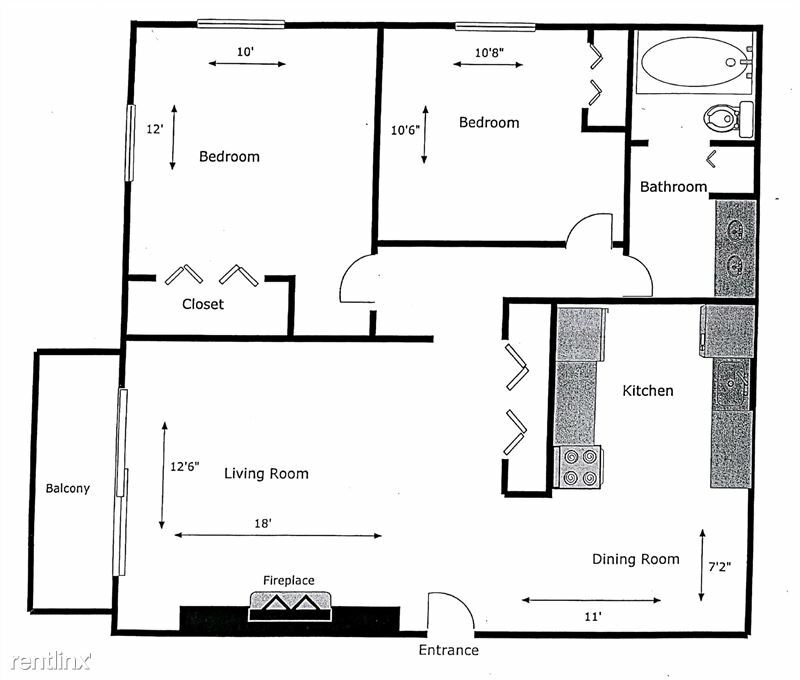 Quirky layout that can comfortably accommodate up to two tenants. 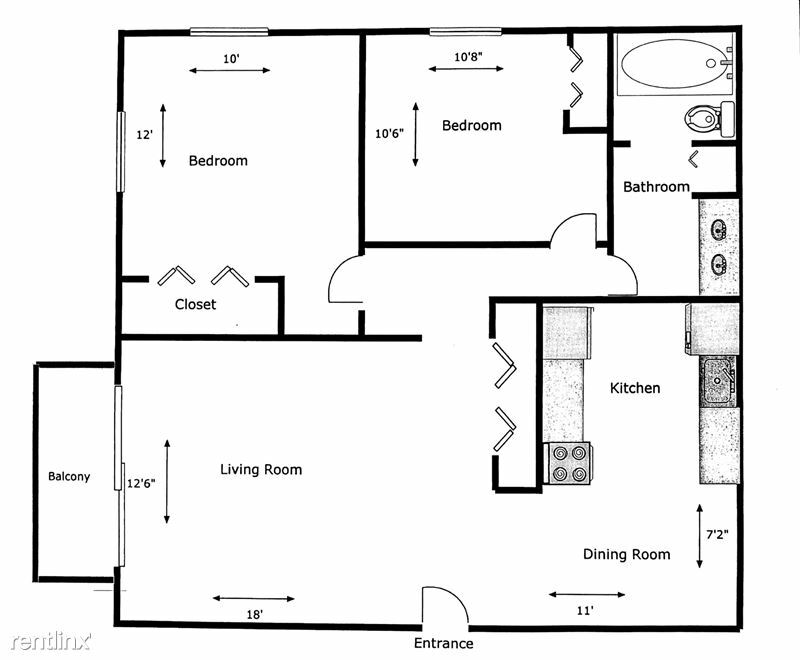 Bright and spacious unit that can accommodate up to 4 people. Cozy wood burning fireplace fully operational in each unit.